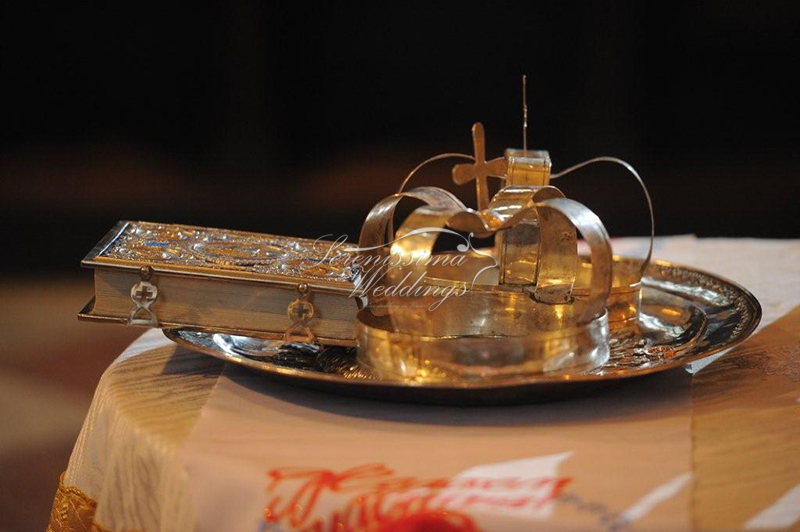 If you were baptized in a Catholic church and therefore you are an observant Catholic, and have the desire to Get Married or Renew your Vouws in a Catholic Church in Venice, first of all you have to turn to your parish priest, in order to inform him that you wish to get married in a Catholic Church in Venice. 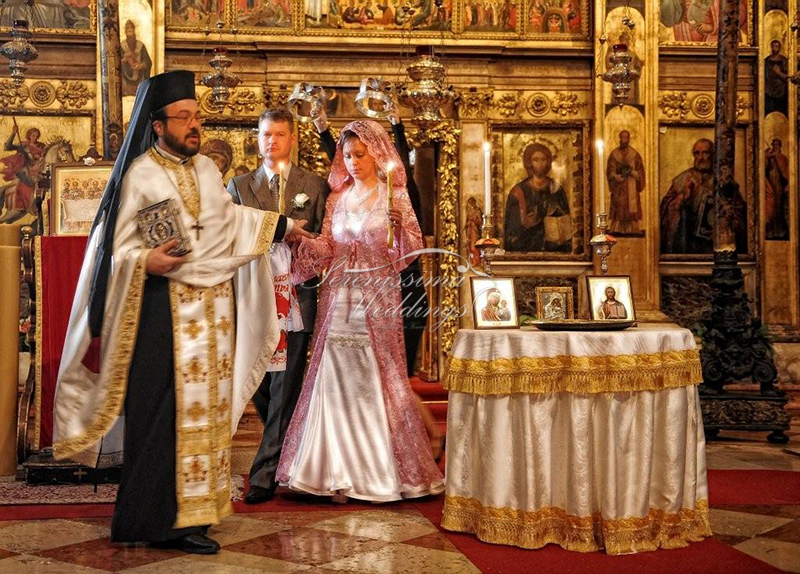 After this, you must begin gathering and arranging the documents, that are required for the celebration of a religious wedding with the help of your parish priest. Once all the papers have been gathered, your priest must submit the whole dossier to the Curia (the most important religious organization of the Catholic Church) of your city of residence to let it approve. 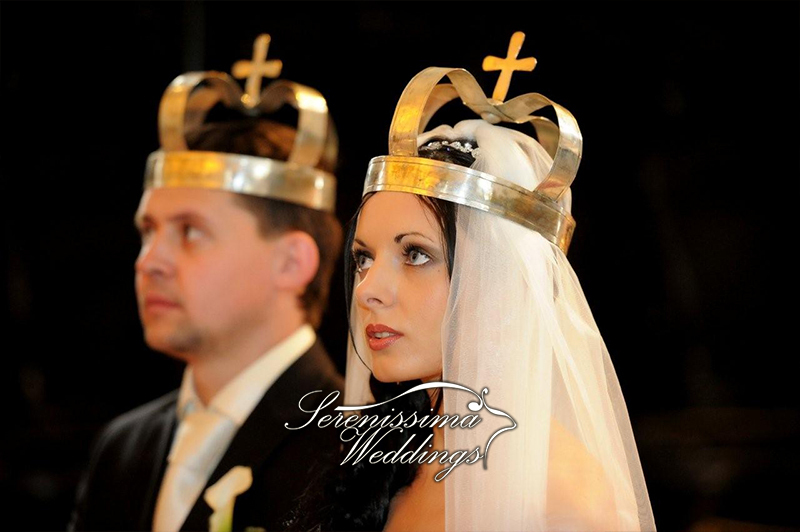 If you haven’t got married with a civil wedding yet, you should do in your country of residence, because one of the required documents, in order to celebrate a Religious Wedding, will be the Civil Wedding certificate. 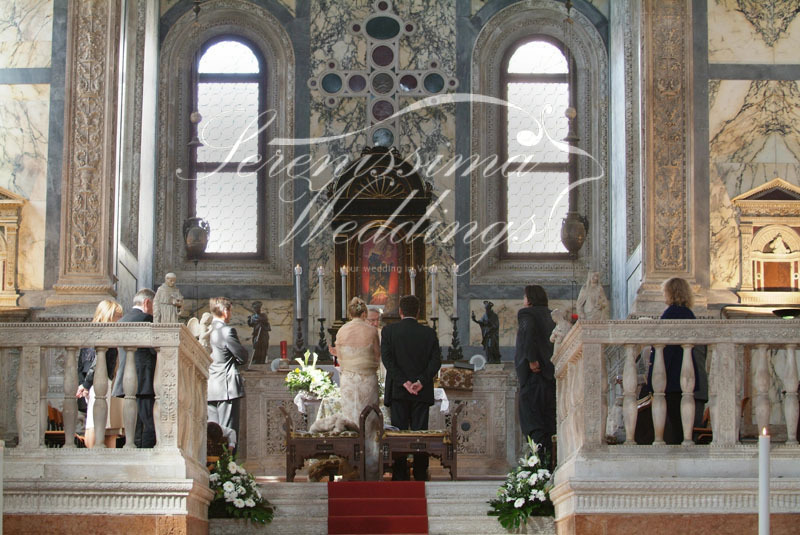 Otherwise you can also take into consideration the chance of celebrating two ceremonies in only one day in Venice: At first the Civil Wedding at Palazzo Cavalli and then the Religious Ceremony in a Venetian Catholic Church. 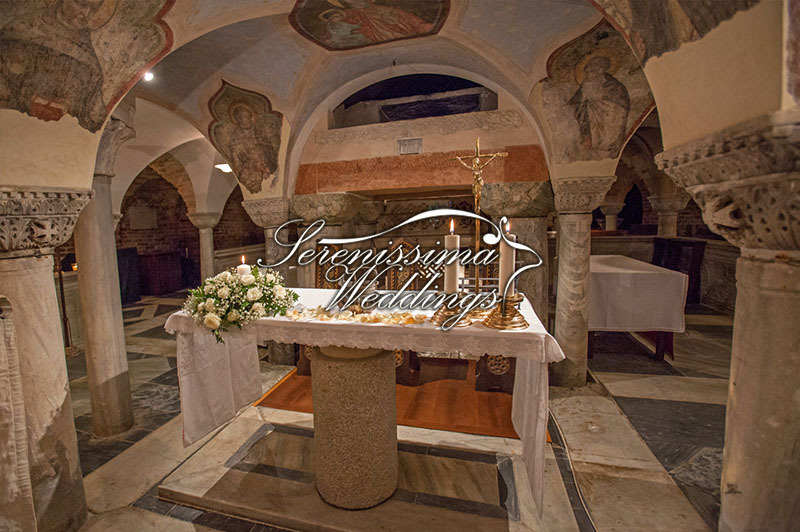 If you wish to invite your priest in Venice, he himself can celebrate your wedding in a Venetian Catholic Church. 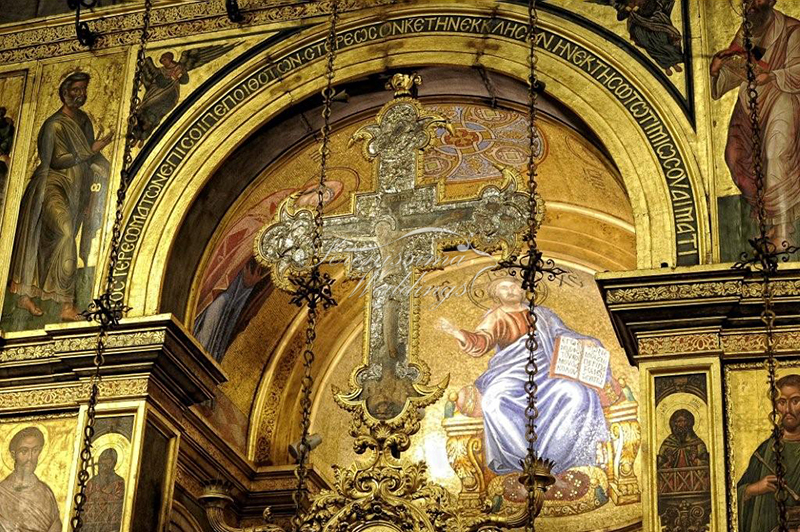 The Greek-Orthodox Church of San Giorgio in Venice is also known under the name St. George of the Greeks. This Church is situated in that area of the city which once held the largest Greek community in Venice. The building dates back to 1564 and boasts of names of famous architects, such as Sante Lombardo. Its facade is divided in three parts , while inside there is only one nave with a “cupola” in the middle and the chancel is separated from the iconostasis.